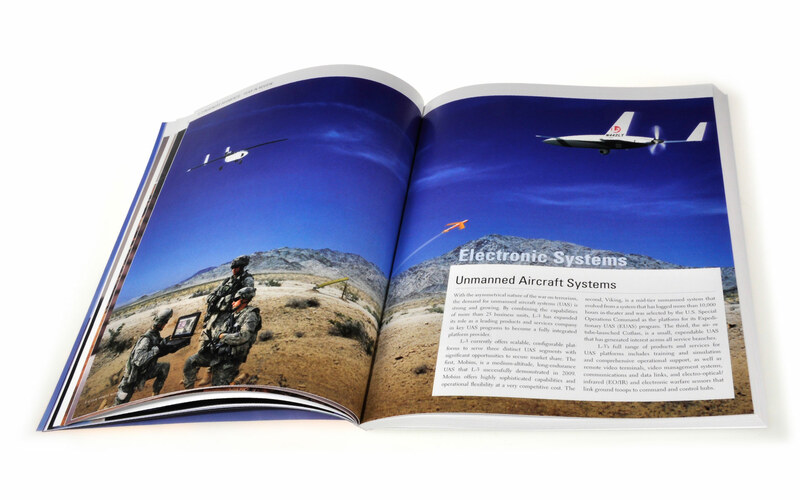 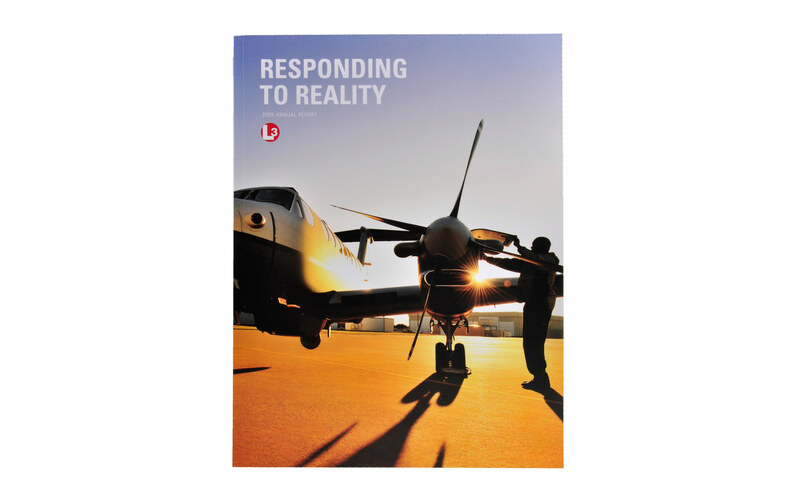 In the world of national security, L-3 is there—whenever and wherever their customers need them. 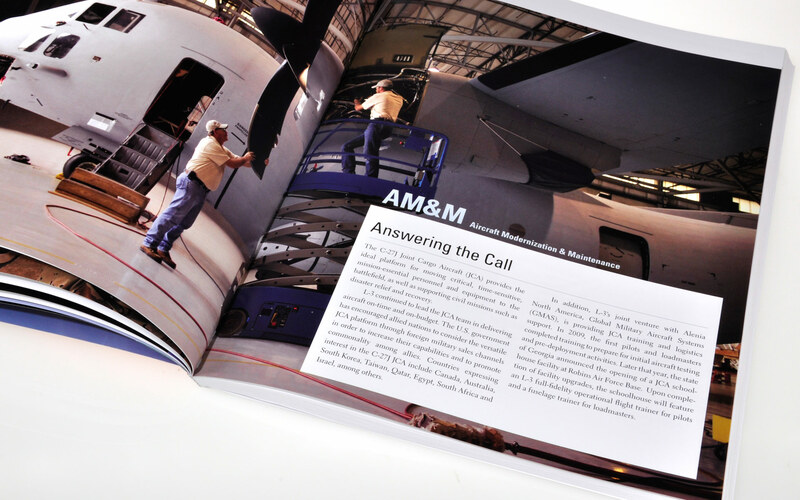 The 2009 Annual Report focused on the strength, agility, speed and flexibility of a company with endless resources. 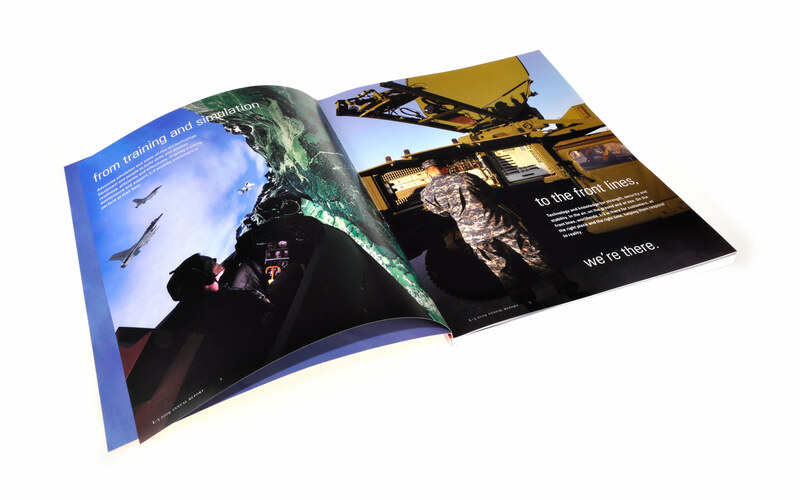 We developed both print and interactive versions for the 2009 annual report.